Why do I need to update my will – and what’s the best way to do it? Having a will ensures that the people you love are looked after by your estate. If you die without a will, or intestate, that could leave your loved ones facing a long and expensive probate process. The property and money you hope will be left to your family or friends may not go to them. So, ensuring your will is up to date is vital. In fact, you should update your will every five years and after any major changes in your life. Did you know that getting married cancels any will you made before? Many people don’t know that. If you don’t make a new will, a court could make the decisions about your estate. Young couples– For many busy young couples buying new homes and starting their families, having a will can be the last thing on their minds. What would you do if something happened to you, though? Would your spouse or partner be able to cope financially, would any life insurance pay off the mortgage, or would any funds or property be left to your children? How would they be cared for? Making a will gives you the peace of mind to enjoy those amazing first years together. More mature couples– You may have more savings, a better home, or more children since you made your last will. Now’s the time to ensure everyone is cared for in your estate and all your assets go to the people you care about. Over 65s– So many things can happen in five years. You might have divorced, remarried, had grandchildren, or moved home. Ensure your will is up to date to protect the people you love. You can also combine updating your will with getting the latest tax advice, to ensure you have tax-efficient inheritance planning. How should I update my will? If you’ve had major changes in your life, you should make a new will which officially revokes all previous wills. You should destroy your old will by tearing it up. To make it legally valid, you must be over 18, of sound mind, make it voluntarily and in writing, sign it in the presence of two witnesses who are over 18 and have it signed in your presence by the two witnesses. You must not leave them or their spouses anything in your will. Why choose a solicitor to update my will? Having an experienced solicitor draw up a will makes it less likely that the will would be challenged legally. The advice of a solicitor is especially important if your will involves overseas property, a business, a shared property (with someone not your spouse or civil partner), or you want to leave money or property to someone who cannot care for themselves, such as a child. If you have several family members who may make a claim, for example children from another marriage, getting legal advice and the proper wording is invaluable. 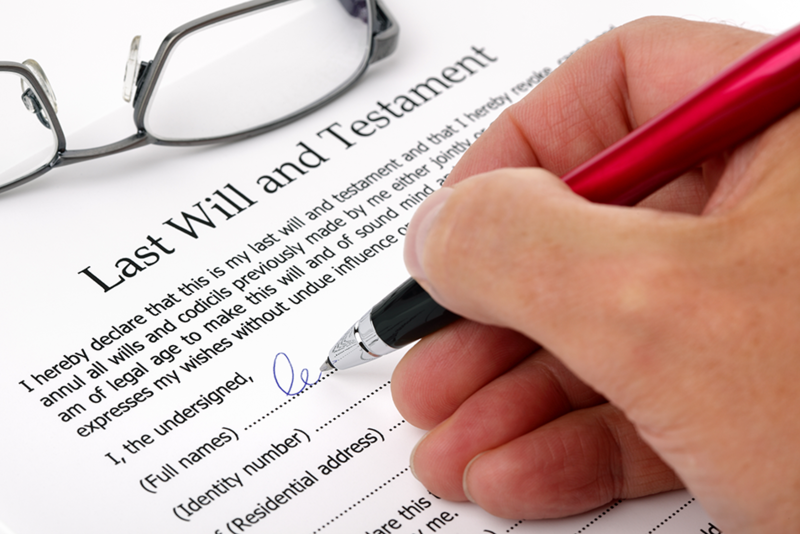 A solicitor can also act as the impartial executor of your will. Do you need advice on updating your will? 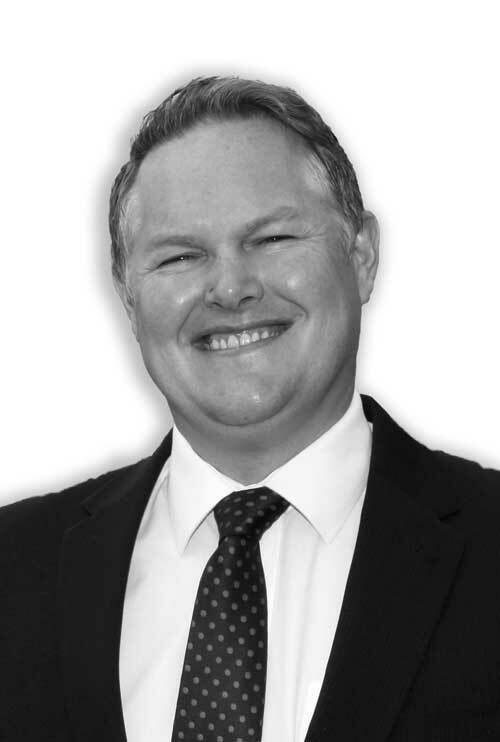 Call Peter Lynn & Partners on 01792 450010 or email [email protected] to arrange a free initial consultation.